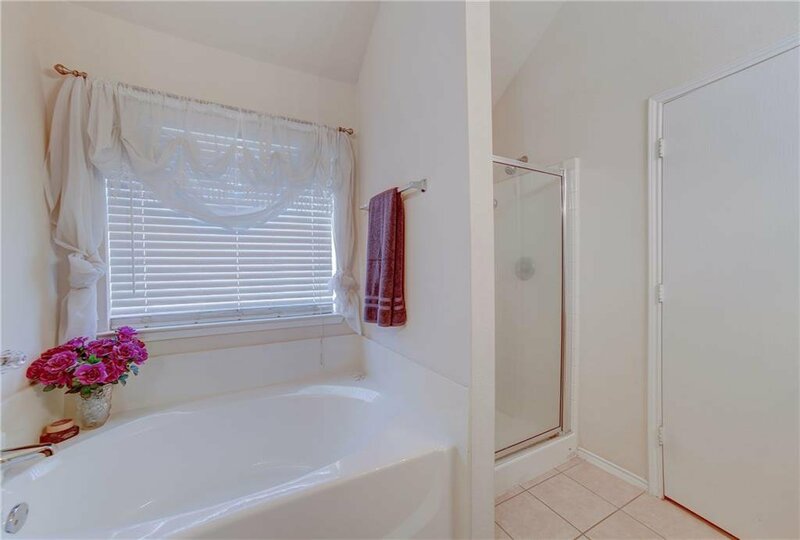 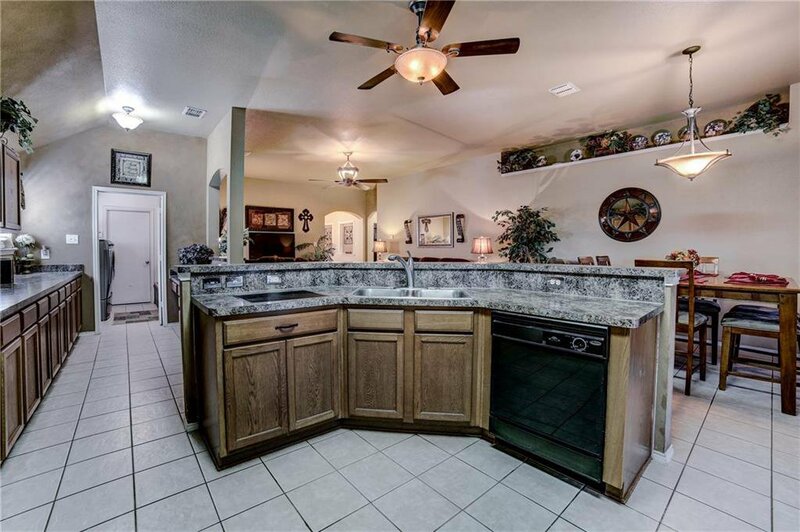 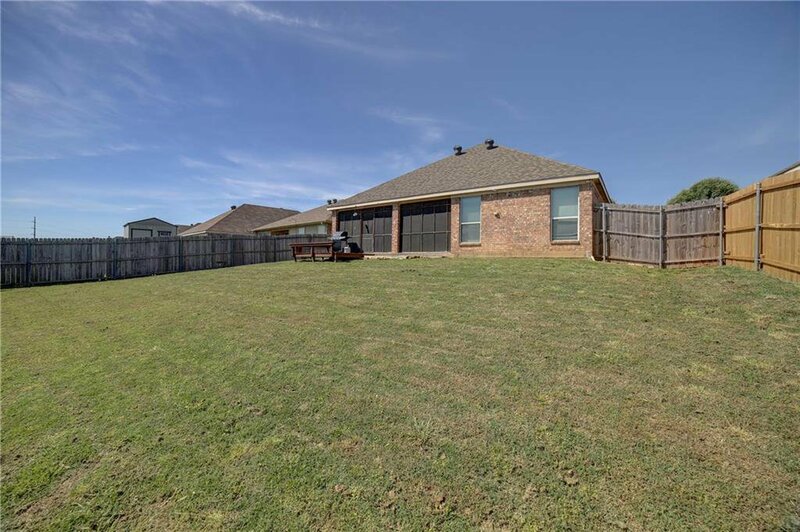 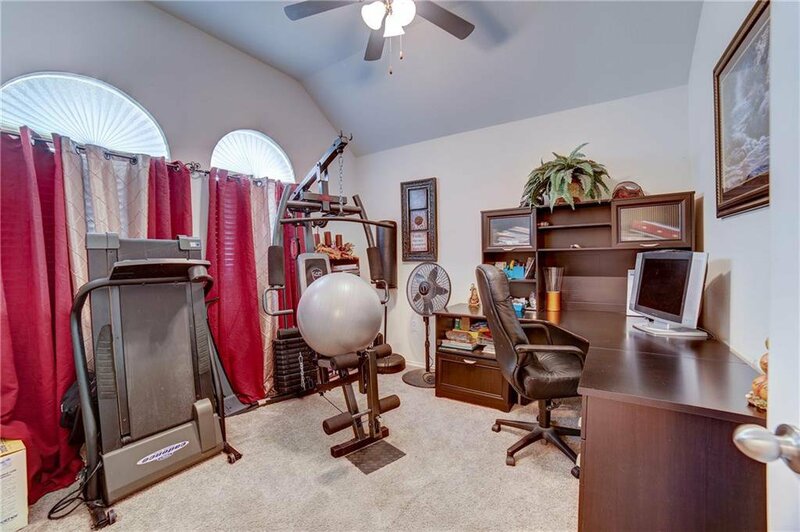 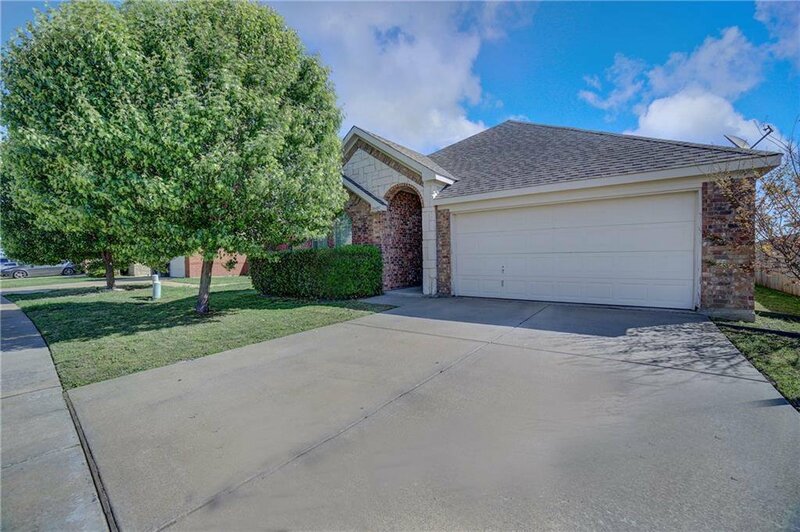 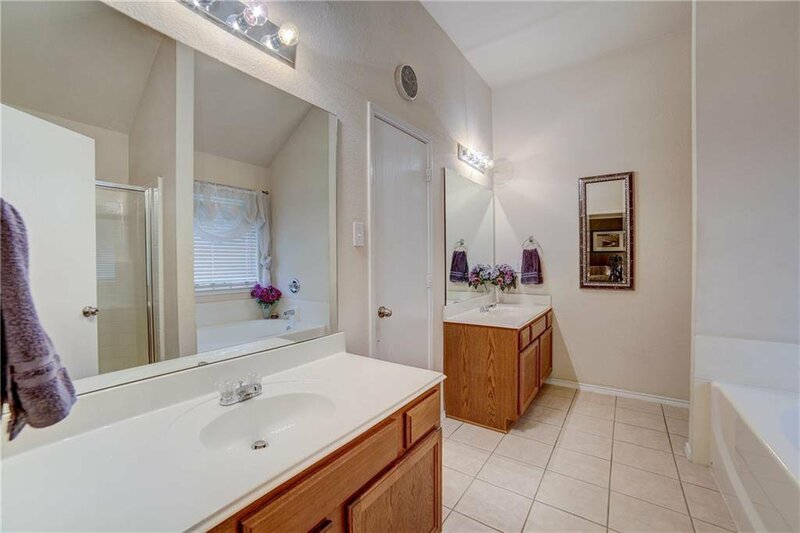 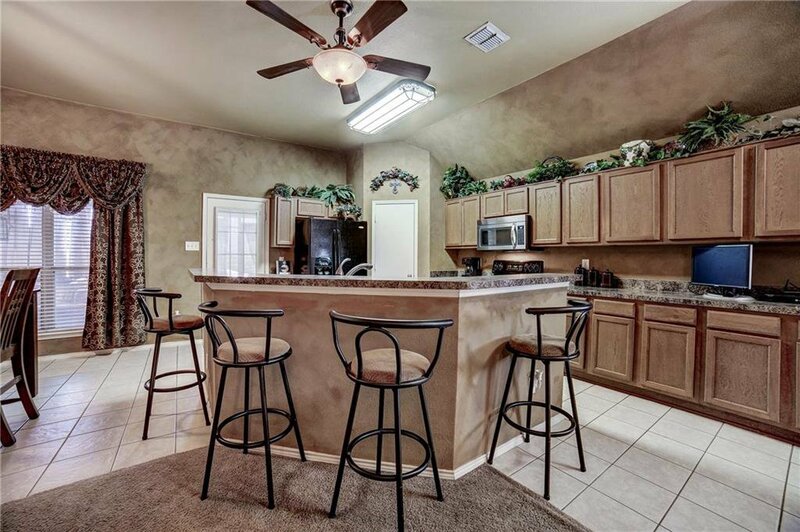 Spacious open concept home located in sought after Burleson schools! 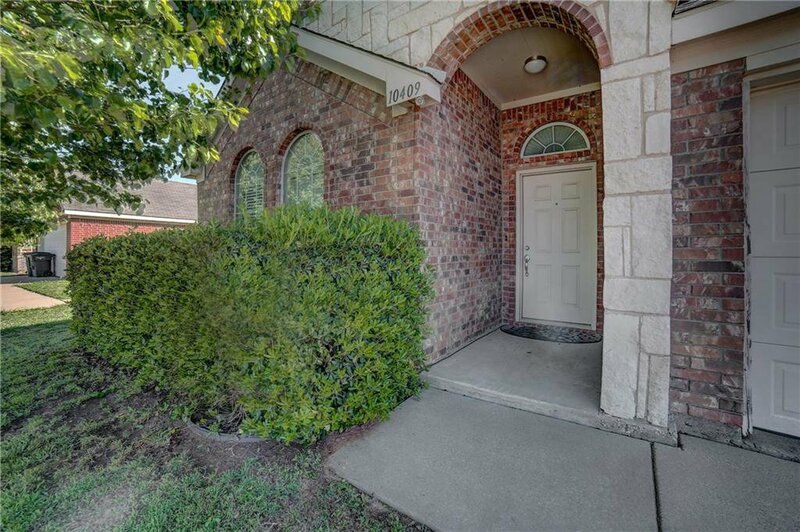 Original owner has taken great care of this lovely home! 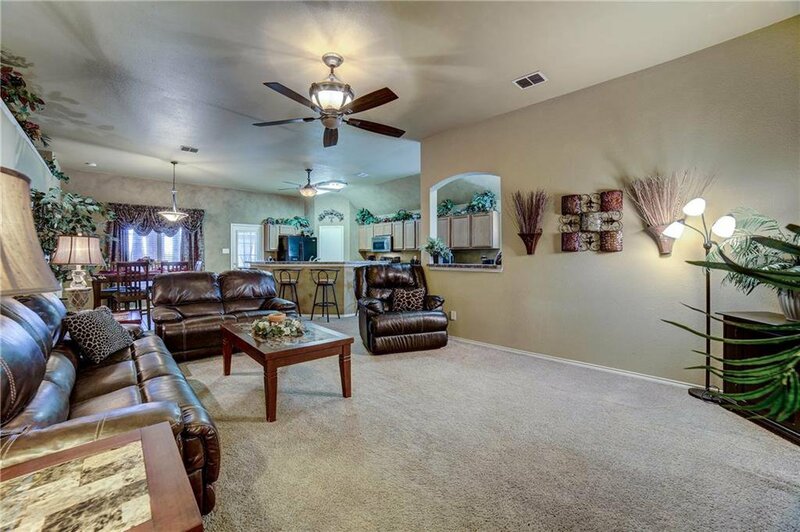 Large living room, open to kitchen and breakfast room. 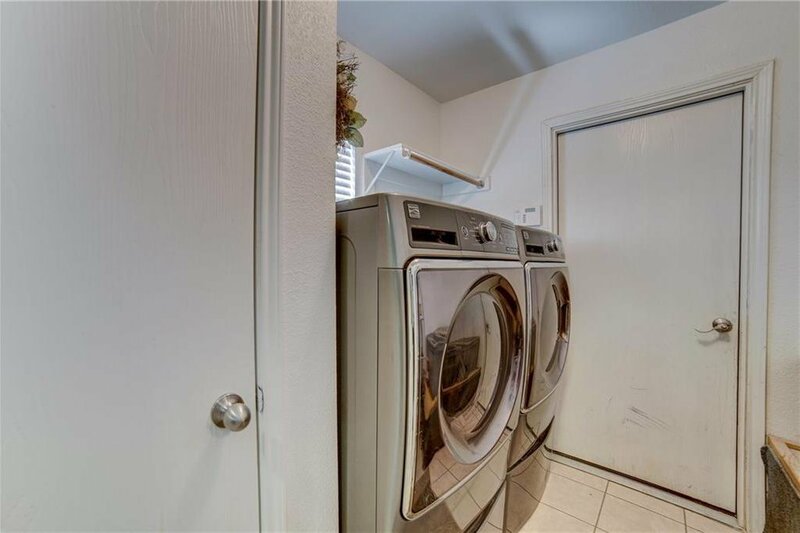 Nice large walk-in Utility room off the Kitchen. 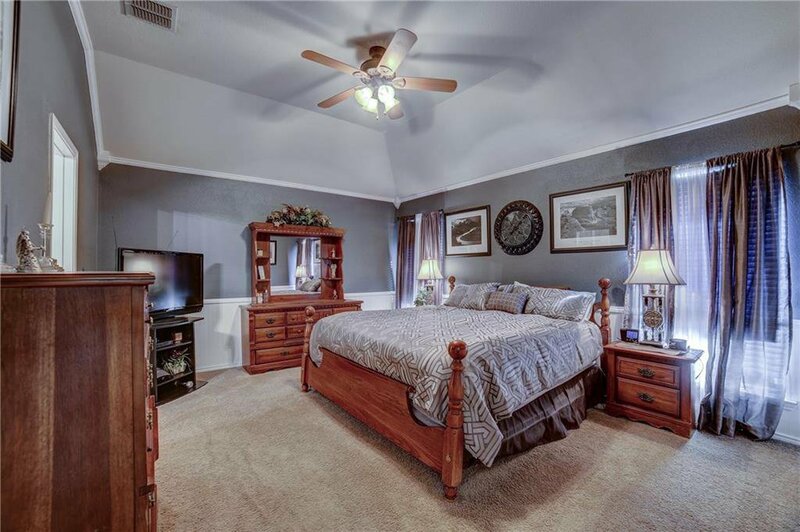 Large master suite with large walk-in closet. 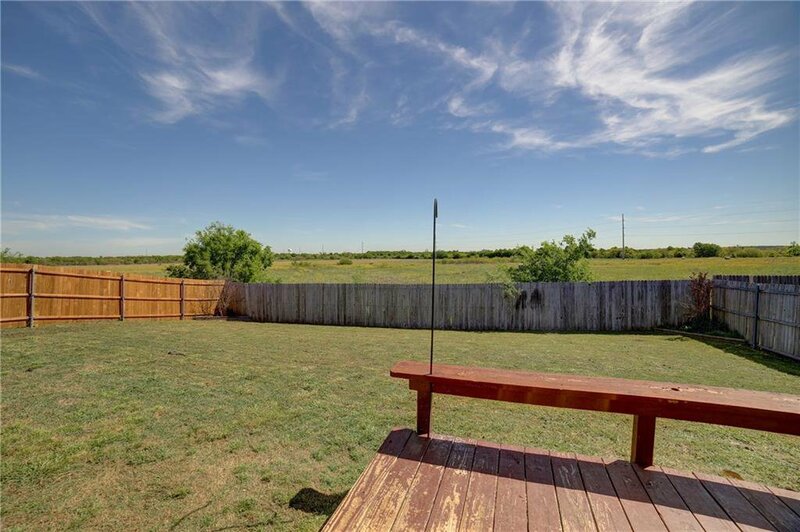 Relax in the extended outdoor living space on the large 9x22 screened in patio overlooking the huge back yard with field behind for privacy! 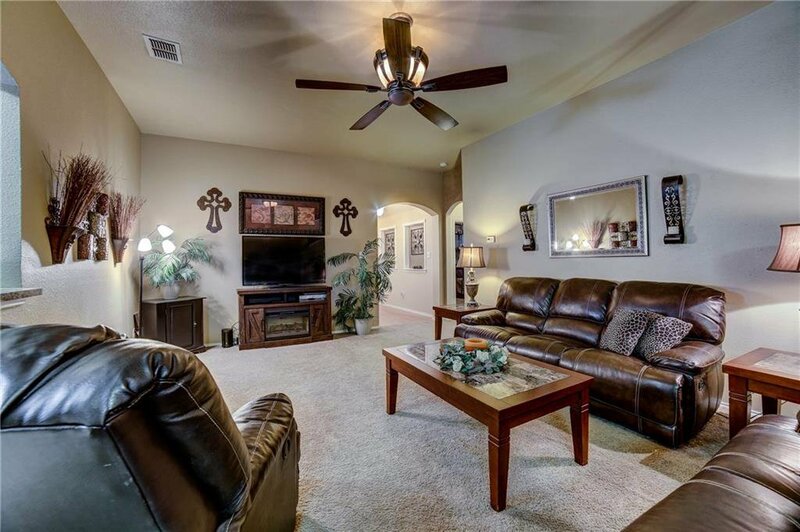 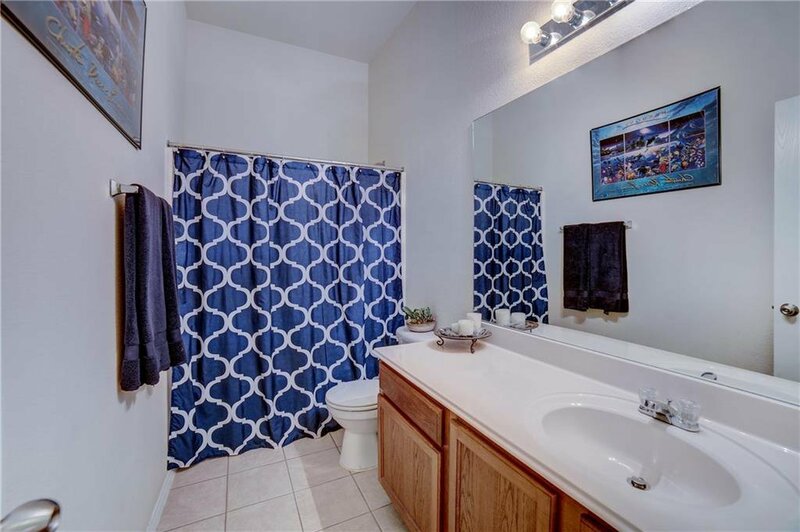 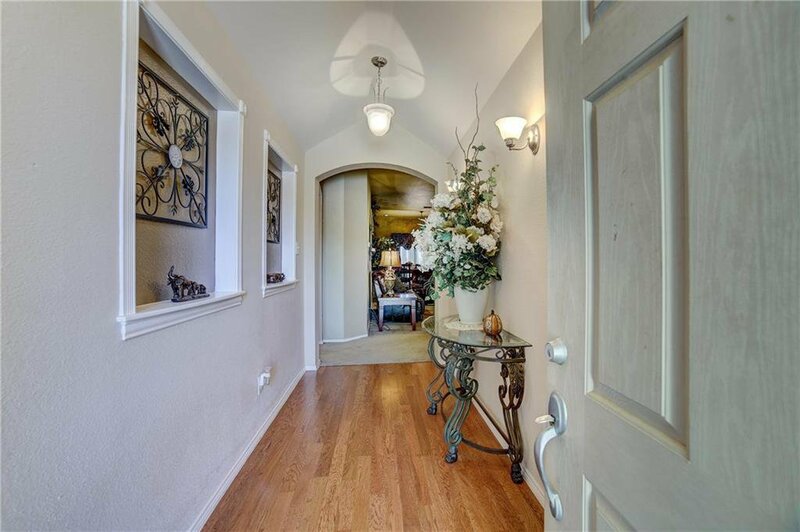 This home is tucked inside a quiet neighborhood with a family friendly community. 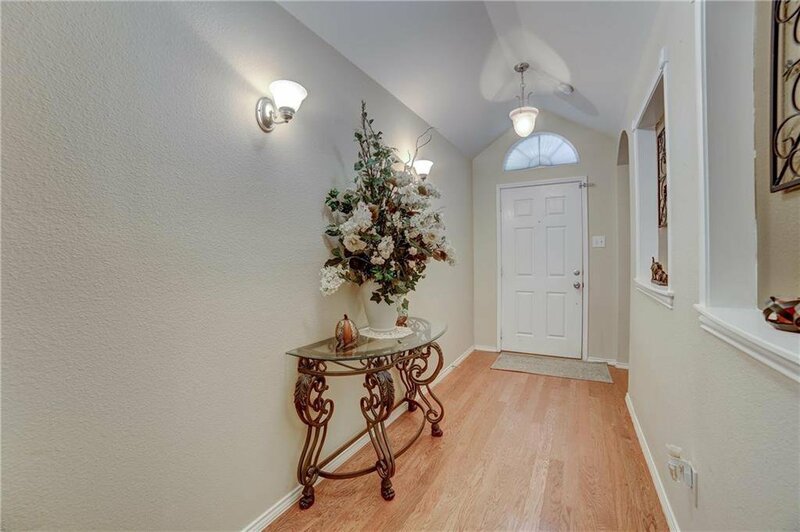 Come fall in love with this home and make memories to cherish forever!